Note: If you are rushing into something and you need super fast auction finance in under 48 hours then please call straight through to Alan directly on 07710 525151 or leave us a message and mark it as urgent. The process of buying a property at auction is often stressful and full of pressure. For most people there is the fear of making a mistake when organising and calculating their finances and loosing a lot of money. For some people it will be their first time and they will be uncertain about how it works and if it actually is as good a property as they think or if they have missed the best properties. On top of this, the winning bid at an auction is legally binding by law. The contract usually needs to be completed within one month or less and up to a 10% deposit needs to be given on the actual day.There’s a lot more to think about than just winning the bid. This is where an experienced auction finance expert can become invaluable. What you need is open, straightforward, clear, concise information and advice along with an efficient, fast and reliable service. For many people it’s just knowing that someone is looking out for them and they can call them at any time throughout the process to allay their concerns. Whether you need property finance for residential purposes, commercial purposes, or somewhere in between, this can be arranged. We can help you arrange the finance prior to auction which can save you money, time, stress and hassle. It can also help you to be more confident and knowledgeable about what’s affordable for you before you go to ensure that you bid smart on your lot. 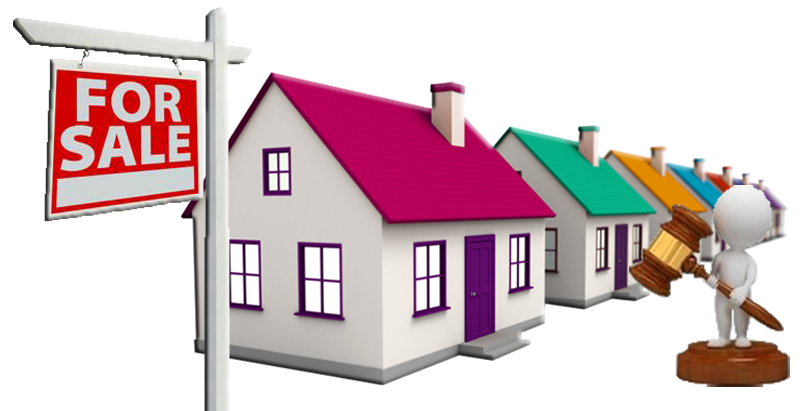 Property auction finance is based on a properties actual market value, not the price you purchased it for in auction meaning that if any fantastic bargain investment deals come up you can feel comfortable knowing that we have 100% of the funding waiting for you if needs be. Auction finance doesn’t require a one-size-fits-all approach and a good broker will be able to identify which type of funding is the most suitable depending on the circumstances. Bridging Finance – a fast, short-term, flexible and increasingly common way to complete an auction purchase. Some fantastic offers are on the market at the moment due to bridging finances increasing popularity at previously unheard of interest rates. You will most likely need to have an intended exit route for sometime within the next 12-18 months. Funds can be provided extremely quickly. Can be offered on a first, second and even third charge basis. 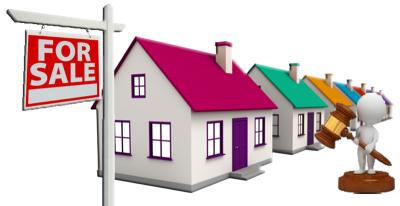 Buy to Let Mortgages – a popular and successful option for many people. With no restrictions on value, number of properties, location and even income (provided other boxes are ticked). Can be arranged relatively quickly but a back-up plan is usually a good thing to have just in case. Land Purchase Finance – Offering first and second charges on land purchase regardless of the varying types of planning restrictions. Overseas Mortgages and Finance – We can help with almost any country around the world. This is very specialist though so you will need to speak to an adviser so that they can send you an in-depth form to fill out. Property Development – From large new build estates to small-scale loft conversions, we can help with all types of development finance. Renovation and Refurbishment – Properties in need of renovation and refurbishment can usually be purchased at auction at very far below their refurbished market value. We can help fund the purchase and the renovation costs as well as helping you get finance so that the property can be marketed and made ready for sale. Refurbishment is a word that’s usually indicative of a property on or nearing a non-livable state far beyond a few small improvements. We can also offer non-status facilities for those with no or bad credit history, no business plans or cash flow forecasts. Loans secured against property value. Our service is a personal one where you will have somebody from the beginning to the end available via one click on your phone contact list on any given day. We will provide you with a fast decision, within 7 days. We will be as flexible as possible with the loan terms, and scour all available options open to us from the whole market to ensure we’re getting you best possible rates, whatever finance is most suitable. Or call Alan directly on 07710 525151.